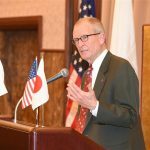 Asahi Shimbun recently provided Japanese-language coverage of Sasakawa USA Chairman Adm. Dennis Blair’s comments in his Chairman’s Message, published in May. 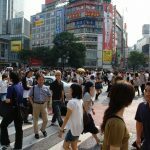 An article published to the newspaper’s website highlighted Adm. Blair’s thoughts on the need for a revision to Japan’s constitution, and the development of Japan’s Self Defense Forces. 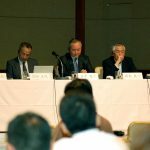 Sasakawa USA and PHP Institute co-hosted an event in Tokyo at the ANA Intercontinental Hotel bringing together three senior former Japan Self-Defense Force members to discuss the role of the JSDF within the U.S.-Japan Alliance. 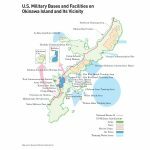 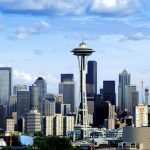 Members of the U.S. Army, U.S. Air Force, and Japan Ground Self-Defense Forces came together in Seattle to honor the Nisei Veterans at this event from Sasakawa USA’s Japan-US Military Program (JUMP).